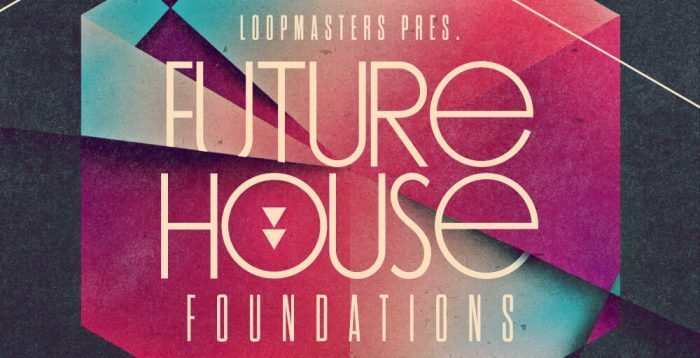 Loopmasters has launched Future House Foundations, a sample library featuring 100% royalty-free House sounds and loops with all the elements required to build your own Future House production. Future House Foundation has over 550 loops with Warming Bass, Chunky Drums, Space-age Synths, Lush Vocals and more! With a strong tech flavour, you’ll find Staccato FM Bases mixed with Warm Subs and Creeping Warbles. Drums come as fully mixed loops with the addition of separate top loops, allowing you to mix up the perfect beat. As always, all musical elements are key-labelled for instant use in your tracks. 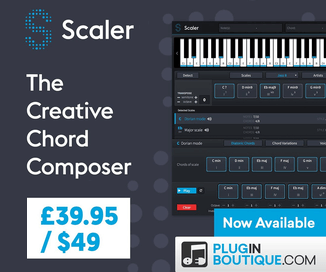 Mixed Music Loops feature layers of professionally matched musical elements, merged into one balanced loop. You also have Keys, Pads and Synths to mix and match, featuring Stabs, Vintage House hits and numerous Organ variations. 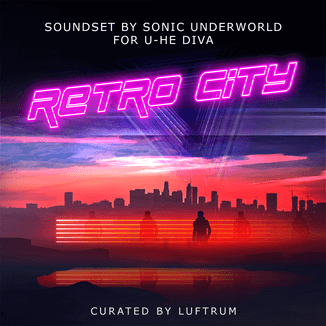 40 glitched Vocal loops are included which complement the included musical parts adding an essential organic element. 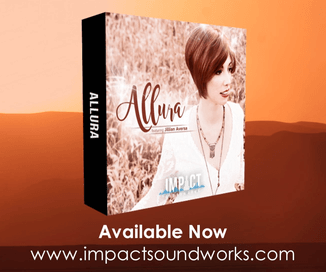 Over 30 FX Loops provide all of the transitions you need to get you through to the other side! This sample pack is filled with insane dancefloor energy, inspired by pumping tracks from top producers such as Quintino, Futuristic Polar Bears, Don Diablo, D.O.D., Twoloud, Tchami. If you like the sound of labels Spinnin’ Records, Hexagon, Ultra and Skink. All samples have been professionally processed using the latest techniques to give them punchy, warm and deep sound.